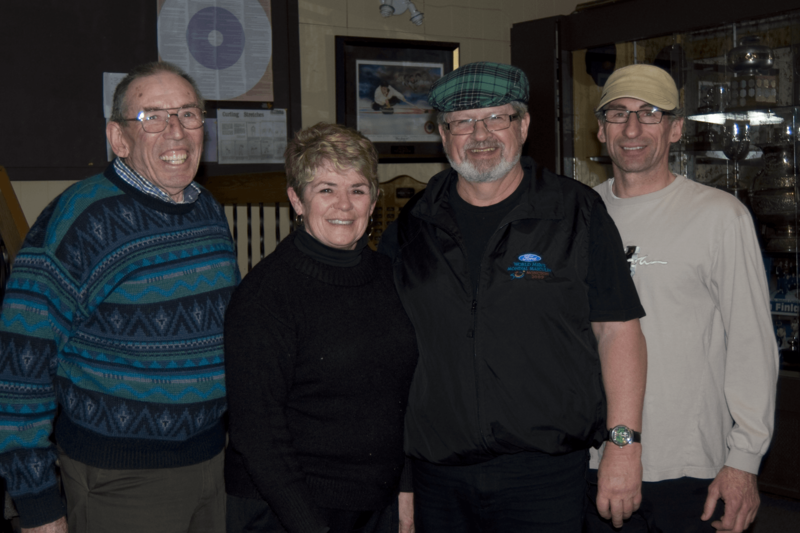 The Amherst Curling Club Mixed League is made up of a range of curlers with various skill levels from beginner to experienced. The draw takes place every Thursday Night at 6:30 PM and is open to all members. 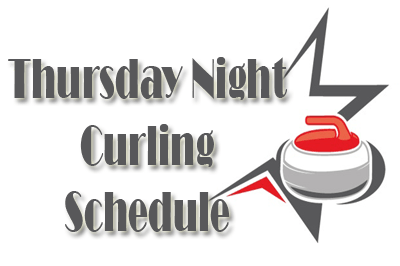 The Thursday Mixed League play has started and the schedule for the first draw is now available. 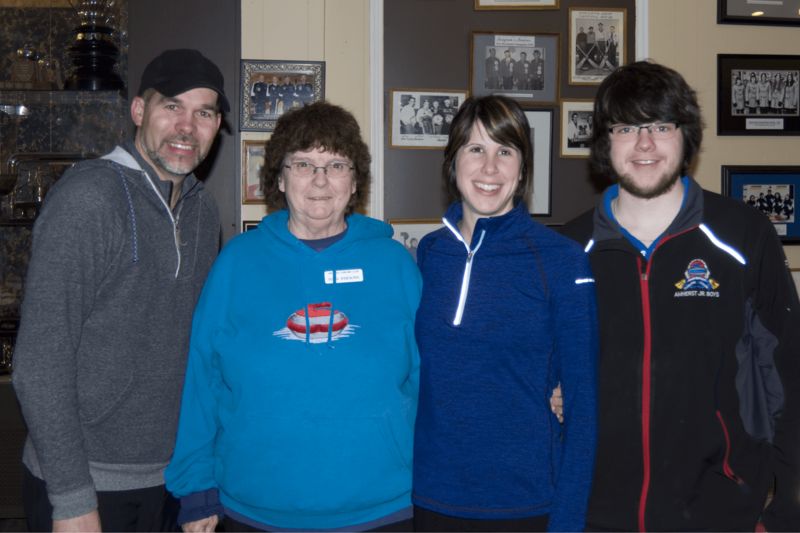 Attention Amherst Curling Club Members! Our new Mixed League Coordinator, Rhonda Perry, is organizing an ice breaker event to get us warmed up for the upcoming season. Also, don’t forget to sign up for the Thursday night Mixed League regular season! The teams for the first round will be made up on Nov 6th, so sign up or let Rhonda know before then. The club will be open during our Open House (Oct 27 – 28) and the night of the Ice Breaker, so stop by and sign up. All of the league schedules have been updated with the information for the new rounds. 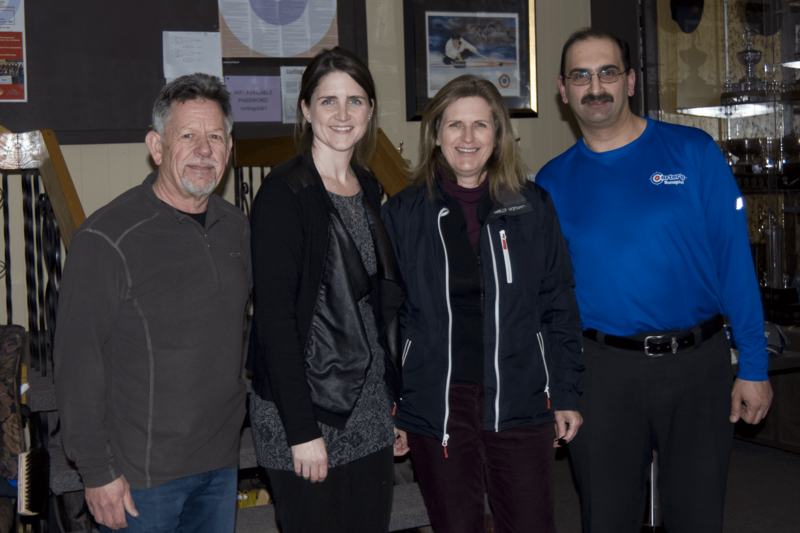 Hope everyone had a nice break over the holidays, now let’s get curling again! Just a reminder, the schedules can be found any time from the site menu. Put your mouse over the league name and select the schedule from the drop down. The Mixed League schedule has been updated for the Feb 6th to March 13th draw. Note, there is no curling on Feb 20th. The Molson Mixed Calorie Buster will be held on Dec.27th at 7p.m. Free for members, $5 for family/friends. 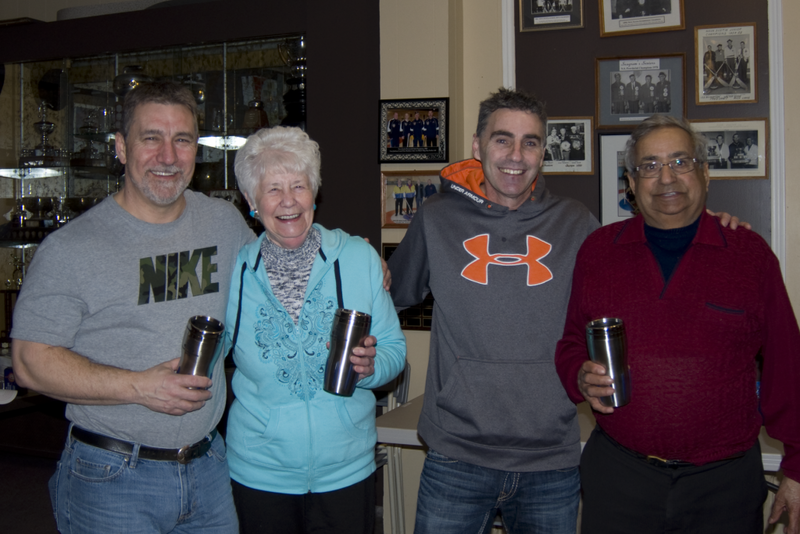 Molson Mixed League will resume Thursday Jan. 2, 2014. The sign up sheet is on the Mixed board until Dec. 27th.